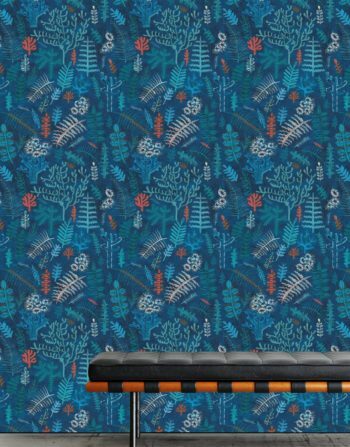 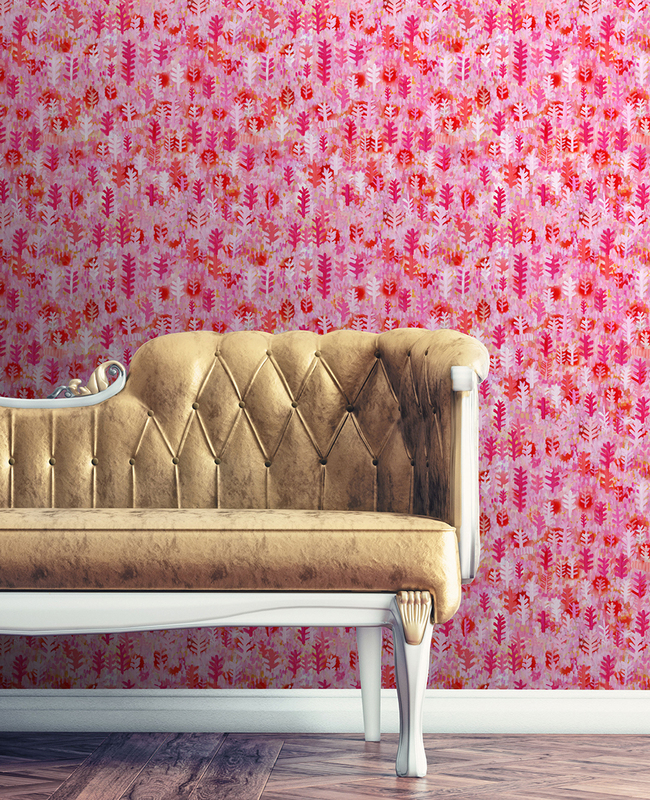 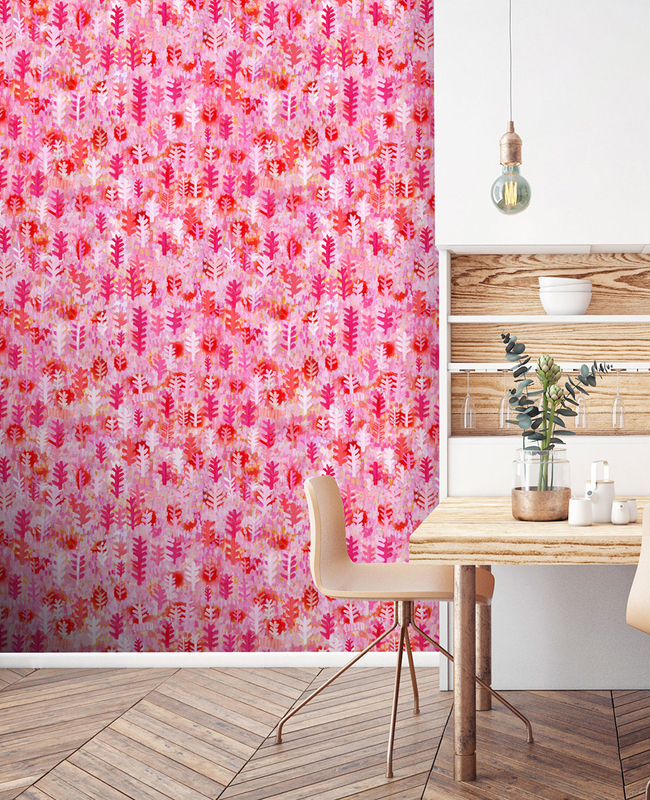 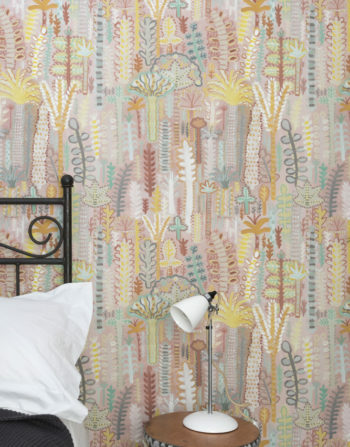 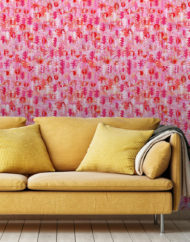 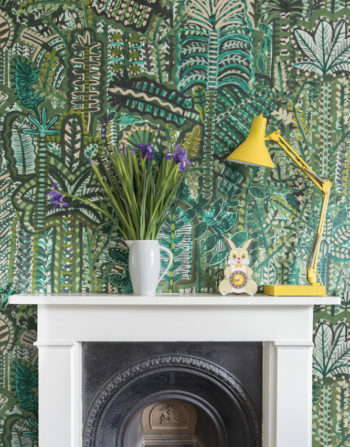 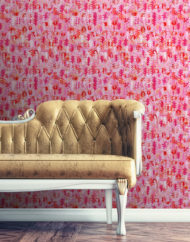 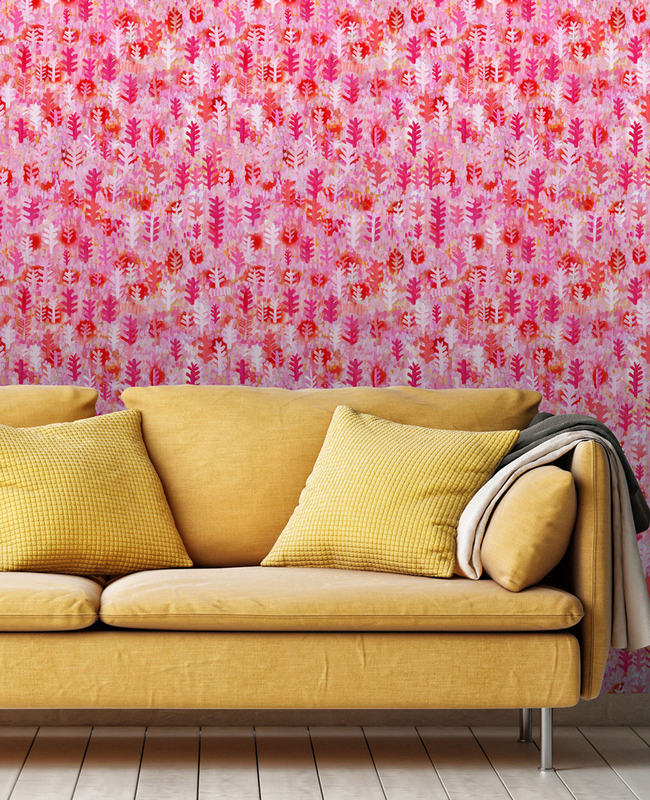 This brand new and vibrant ‘Pink Plume’ wallpaper design is all set to get you ready and rocking in to Spring and summer, whatever the time of year and it will add instant happy to any room of your home. 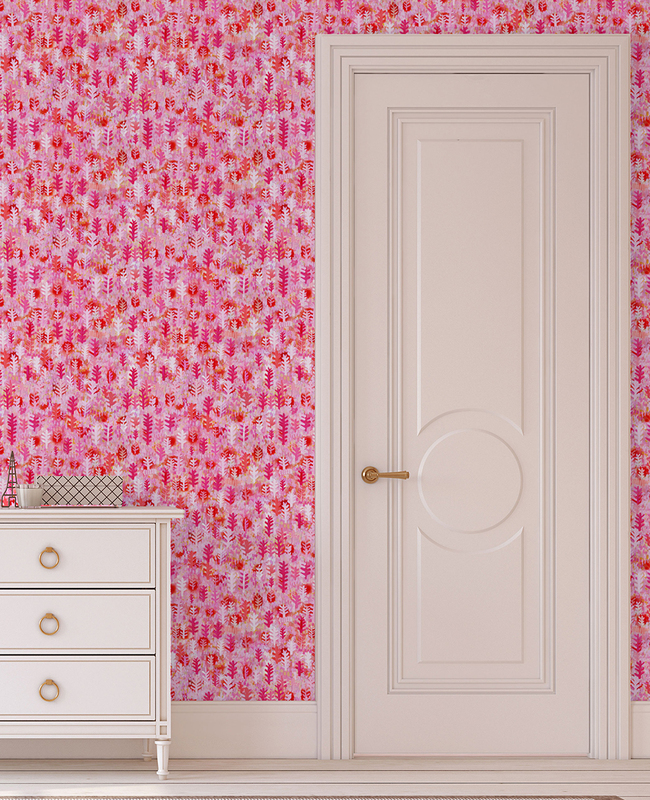 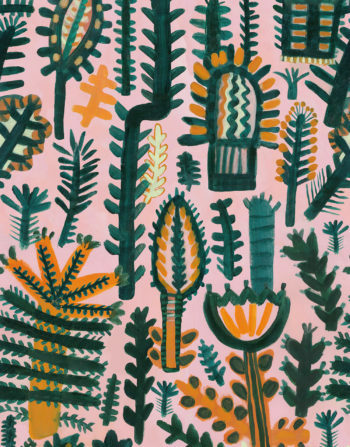 Pink Plume features a vibrant palette of Lucy’s favourite hue… PINK. 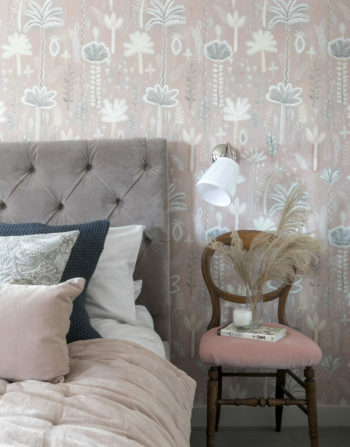 It features plumes in perky pinks, pastel pinks, basically its all about the pinks.